How do customers find you? Is your website doing all it should to bring in business and grow sales? Are you using the power of Internet marketing? 80% of all customers search the internet before making purchasing decisions – if they found your website, would your 5-second impression intrigue them enough to take action? 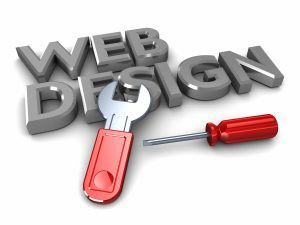 Our web development experts focus on making sure your website is fresh, easy to navigate and tells your story. We work with you to understand your business and tie business and marketing goals to online marketing programs. It’s not enough anymore just to have a website – you have to draw in visitors and connect with potential customers through social media networks. How can a small or medium-sized business (SMB) accomplish all of that with limited budget and staffing? Our online marketing program offers you the right expertise at the right price. Plenty of companies promise to bring more traffic to your website – we’ll help you attract the right prospects and convert those into loyal customers, all for one cost-effective, monthly price. Let us help you boost your Internet marketing results — contact Huntington Technology today to learn more.